Your Dog Deserves The Best. Take out the guesswork when it comes to buying products for your dog. Use our buying guides, reviews, and other research to find the best dog products. 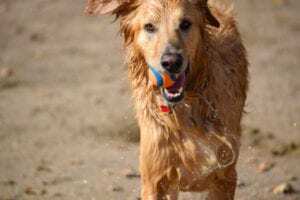 Start right here with a few of the most popular buyer guides, product reviews and other canine focused content we have created. Take a look to find some great products and information to help give your dog the best life. We spend time researching the top rated products for your dog's health so you can choose how to support your precious canine's health wisely. Some dog and puppy health supplements are similar to the ones that can benefit humans, but a canine's body is unique. Learn from our buying guides that cover the different dog supplement brands, formulas, and doses of products that can support your pup's skin, eye, teeth, joint, and heart health. You can benefit your dog's digestion, circulation, and keep a healthy and shiny coat through health products. 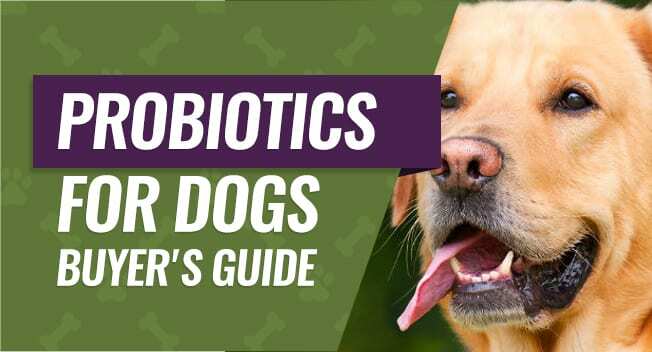 Our Most Popular Supplement Buying Guides: Best Glucosamine for Dogs, Best Coconut Oil for Dogs, Best Fish Oil for Dogs, and Best Probiotics for Dogs. Few topics have gotten as much attention in recent years as nutrition for dogs. Only a few years ago, most owners were content to put the most basic dried kibble into their pup's bowl. 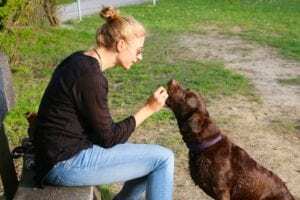 Just as the awareness of the need for proper human nutrition has grown, dog owners now know they should read the ingredients on their pet's food carefully. While messages like reducing grain or non-nutritious fillers and additives have gotten across, how do you know which food is good for dogs with food allergies? We research the food brands, flavors, and new products for every age and breed of dog, from Boxers to Yorkies and Pitbulls with many more coming in the future. 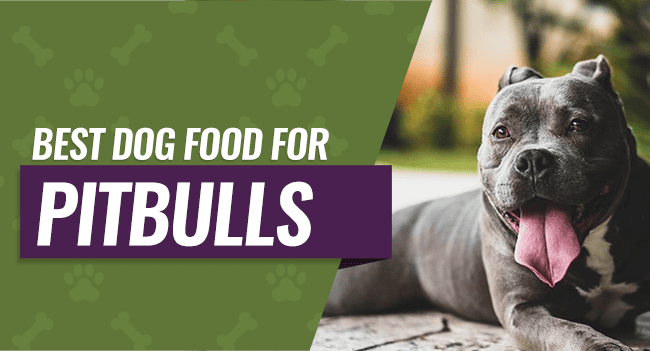 Our Most Popular Dog Food Guides: Best Dog Food for Pitbulls, Best Dog Food for Yorkies, Best Dog Food for Boxers, Dog Food for Sensitive Stomachs and Hypoallergenic Dog Food. 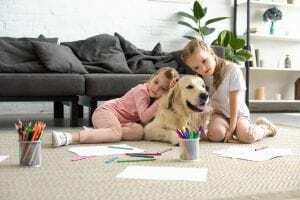 Keeping your dog or puppy clean and well groomed doesn't just keep your nose happy and your home clean and sanitary, it helps keep your pet healthy and confident. How do you choose products that keep your dog's coat shiny and smooth, and his skin healthy and itch-free? Let us help answer that question for you. We cover shampoos, and many different types of grooming tools such as clippers, trimmers, combs, brushes, to name a few. 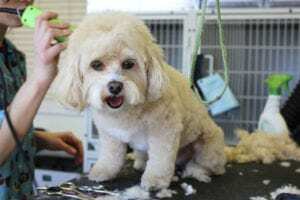 Keeping your dog's coat well-groomed will also cut down on dander and fur inside your home. 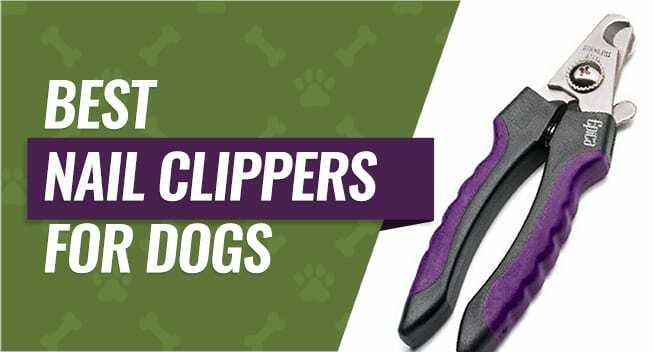 Our Most Popular Grooming Product Guides: Dog Nail Clippers, Dog Nail Grinders, Best Puppy Shampoo, and Best Flea Shampoo for Dogs. Nothing takes more time or is more challenging and rewarding than training your puppy or dog. From working with a challenging rescue dog to the first steps to housebreak a new puppy, we have your training needs covered. 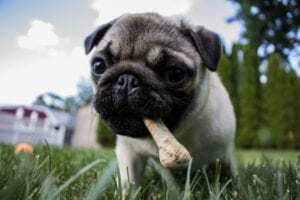 How do you choose the right kind of housebreaking supplies for your puppy? What are some good tools to help solve behavior problems like excessive barking or nervous chewing? We research the best practices and products that can back you up. You will want to get the best products to help your dog overcome behavior and training problems while not sacrificing safety and quality. Our Most Popular Dog Training Buying Guides: Electric Dog Training Collars and Anti Bark Collars. Dogs have left the yard and dog house and are going everywhere with their pet parents these days. From pet-friendly lodging and restaurants to dog parks, dog beaches, hiking trails and more, our canine friends can go just about anywhere. You can't just pick up and go with your canine companion without the appropriate equipment and supplies. We will let you know what kind of travel supplies and equipment can make your excursions fun, safe, and easy. 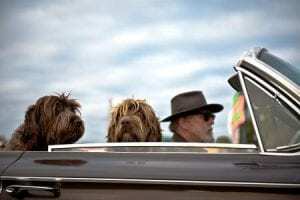 Our Most Popular Dog Travel Product Guides: Best Dog Strollers, Best Dog Booster Car Seat, Dog Cooling Vest, and Best Dog Backpacks. Home is where dogs usually spend about 95% of their time. It would be a disservice if we didn't include home related supplies for your dog. When we say home supplies it covers dog houses, dog beds, furniture, and toys. Yes, cleaning products are included such as vacuums, air purifiers, and more. Just because you have a dog doesn't mean your house has to smell like it. We picked out the best dog products to help keep your house clean and your dog happy. Did you know about the eight classes of dog that categorize more than 150 dog breeds? Yes, it's true and it's one of the many things you'll learn in this section of our site. This is where we cover all those fun blog posts, top 10 lists, more information about dog breeds, infographics and even some pictures of insane dog accessories that you'll have to see to believe. 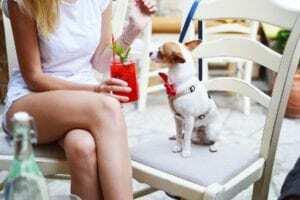 Our Most Popular Fun Blog Posts: Top 10 Calm Small Dog Breeds, Finding the Best Dog DNA Test, Dog Ball Launchers, and 11 of the Most Expensive Luxury Dog Accessories in the World. Have a Question or Suggestion? Let us know! Our goal is to make PuppyWire the BEST dog-related resource on the internet. We can't do that without you. Give us your suggestions today!